BOTTOM LINE: Bitdefender Antivirus Plus 2016 provided the best quality protection yet with excellent optimizer tools. 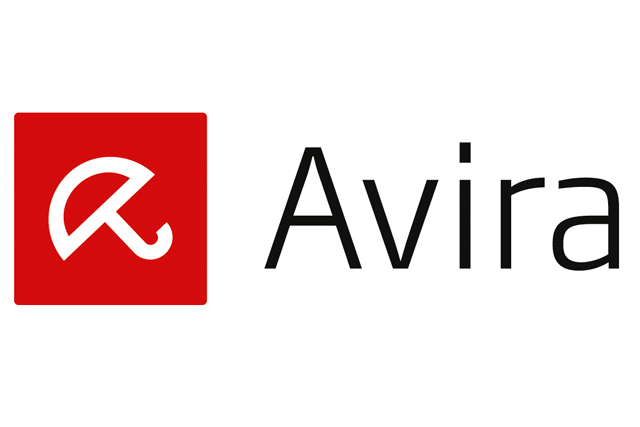 Definitely consider this product if you need an effective antivirus software. 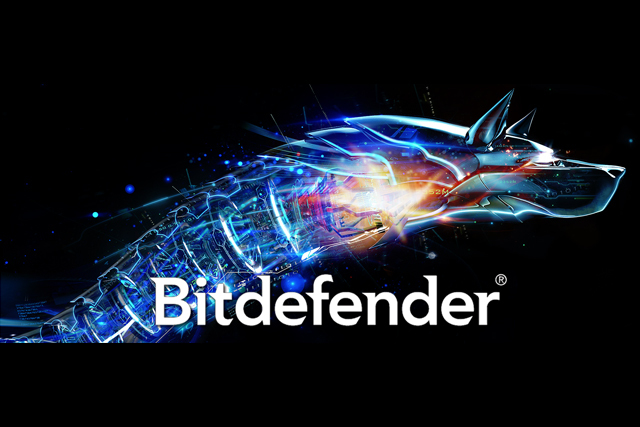 SUMMARY: Bitdefender Antivirus Software is one of the best available as it provides great protection and various security features that are all easy to use to block scams, viruses, hackers, theft, and more. What does Bitdefender Antivirus Plus 2016 do? Bitdefender Antivirus Plus 2016 is an antivirus software that prevents virtual hackers and identity theft as well as protects user personal banking information. The software effectively monitors and notifies you whenever suspicious activity arises. When there is something dangerous on your website’s search history, it automatically blocks the dangerous website’s access to your computer. Along with that it tracks and blocks websites that are known for scamming and credit card phishing. The software works for Windows 7, Windows Vista, and Windows XP. 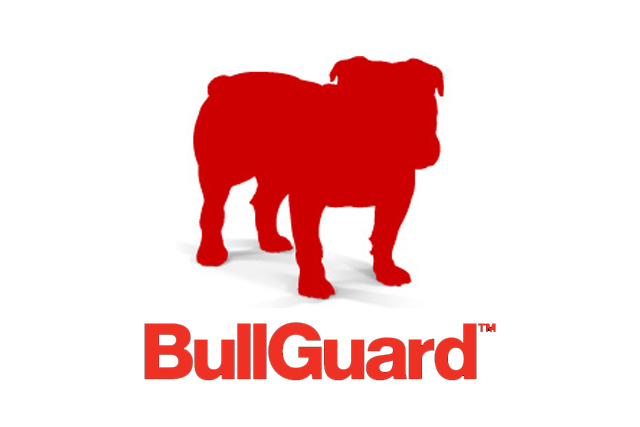 Bitdefender has a vulnerability scanner, which alerts you if your software is missing something or is outdated. Conveniently, the Autopilot feature won’t send you those annoying alerts or pop ups — it will just correct the problem. Another great feature is remote monitoring so you can manage your program simply and virtually. Other privacy tools are file shredder and the personal data filter. This tool will prevent your SS numbers and other personal information from being stolen from your computer. The installation process was a bit of a headache. The confirmation link didn’t arrive until a day after ordering the software. Otherwise, the process was extremely simple and required no more than 5 minutes. In case any issue arises like we had, Bitdefender offers great support. Simply enter their customer service center, and from there you will find a clear explanation on different concerns you may have. Representatives are available 24/7 to answer any questions you have via live chat, phone, or email. Installation process with the delayed confirmation link (although our experience could have been a one-time issue). However, 24/7 customer service came in handy and helped us resolve this issue. 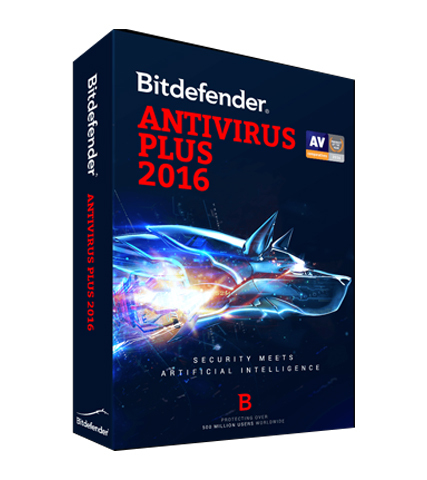 Anybody can use Bitdefender Antivirus Plus 2016. It consistently works in the background as you use your computer, and everything runs smoothly with clear instructions, etc. Bitdefender Antivirus Plus 2016 costs $39.95 for a one-year, one-device subscription. 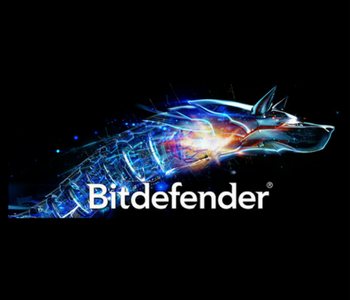 To purchase or learn more, visit Bitdefender’s official website here. So far Bitdefender has proven to be a good antivirus product. They have also a very good customer service, both times I contacted them they were quick to help and were able to remedy the situation to my satisfaction.